Hear The Rockin Wrestling Show Weekly on Sportskeeda.com The only place for Pro Wrestling and More! Steve Drain joins The Daniels to talk about worshipping false idols and what happened when they protested a Keisha concert. 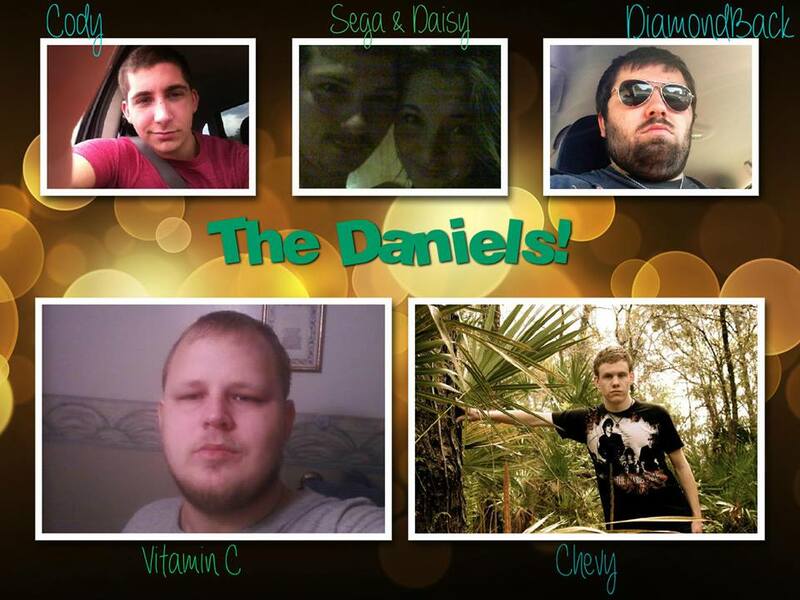 The Daniels put Mr. Drain through the ringer, by asking him about a possible homosexual experience involving pastor, Fred Phelps. Also, special guest cohost, Dave, compares Westboro Baptist Church prayer rituals to that of a satanic cult. Hear all that and more by clicking the button below!